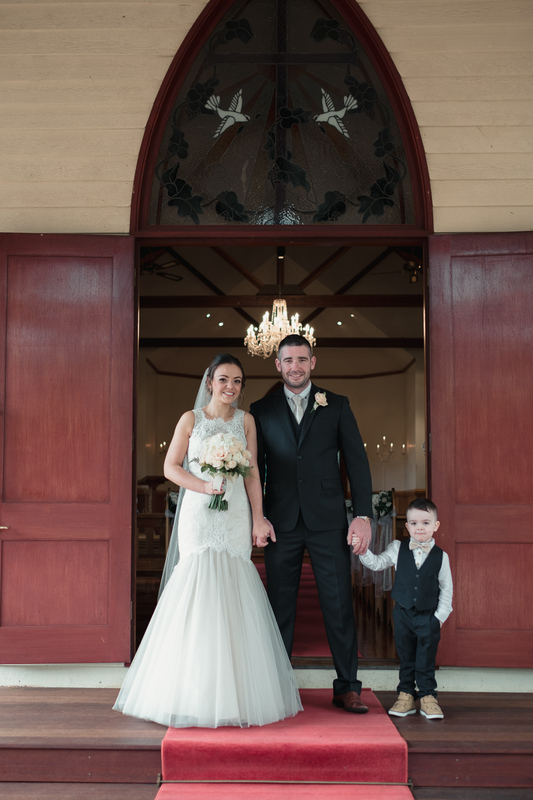 Our first Irish couple to be married with Wildhearted & Hitched! 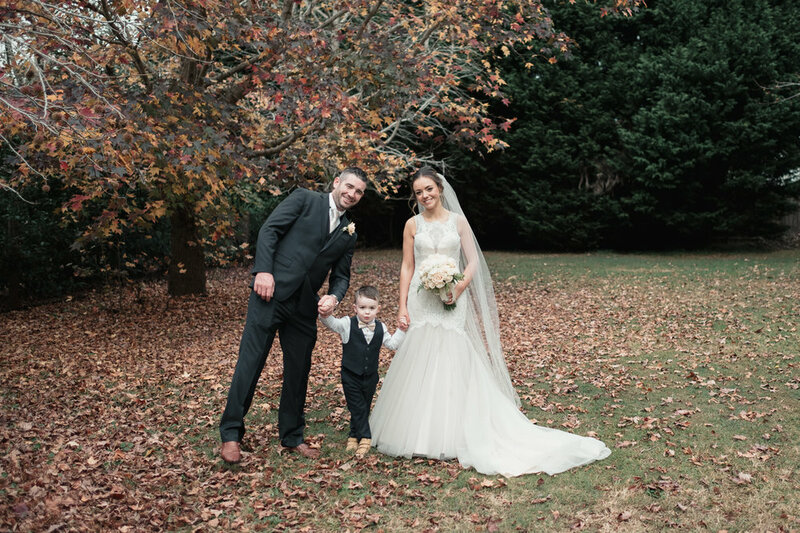 Amanda and Sean were engaged 4 and a half years ago and found it hard to organise a wedding with balancing both work and a busy life with their gorgeous three year old son! 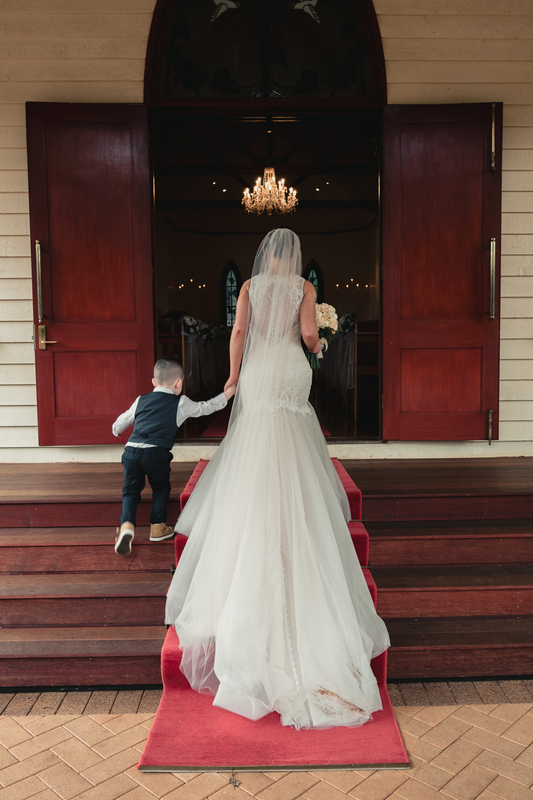 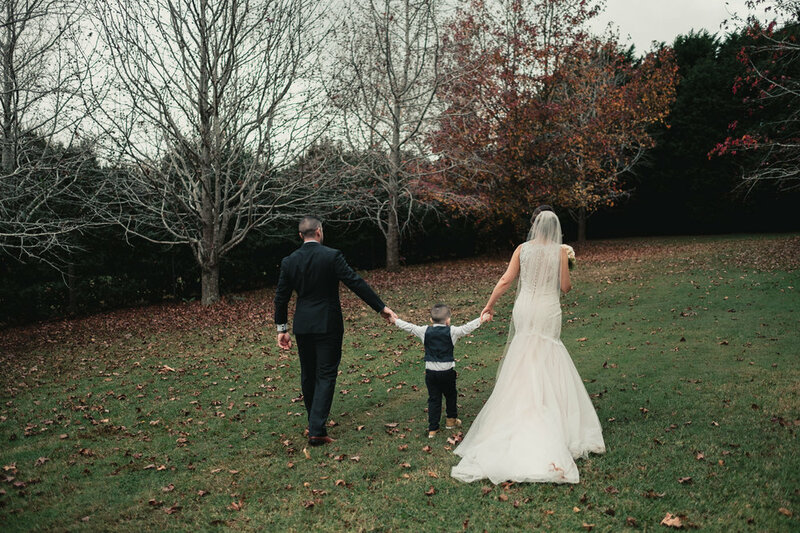 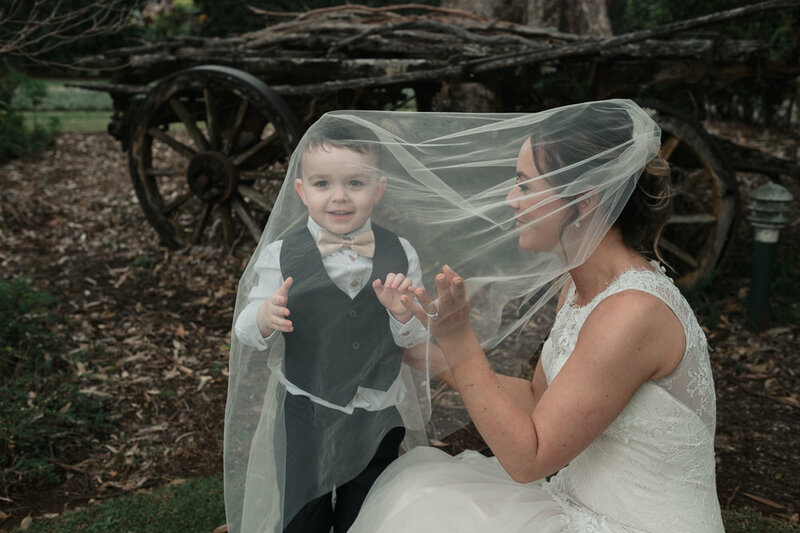 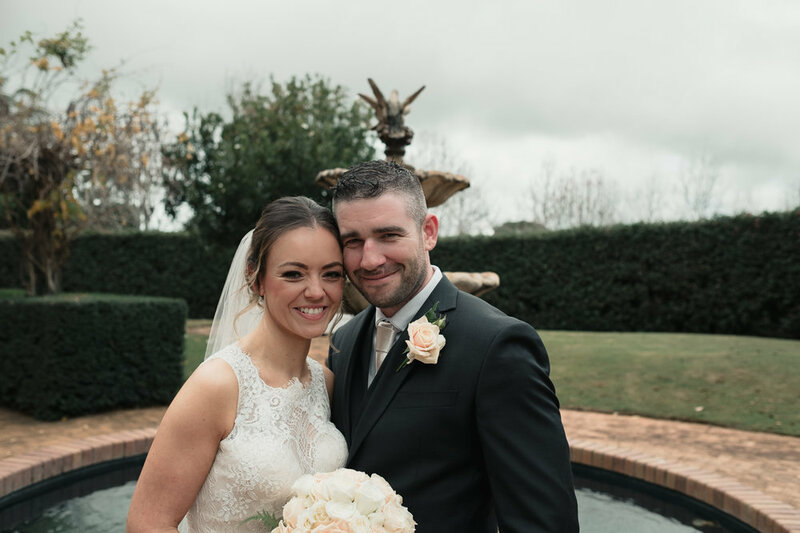 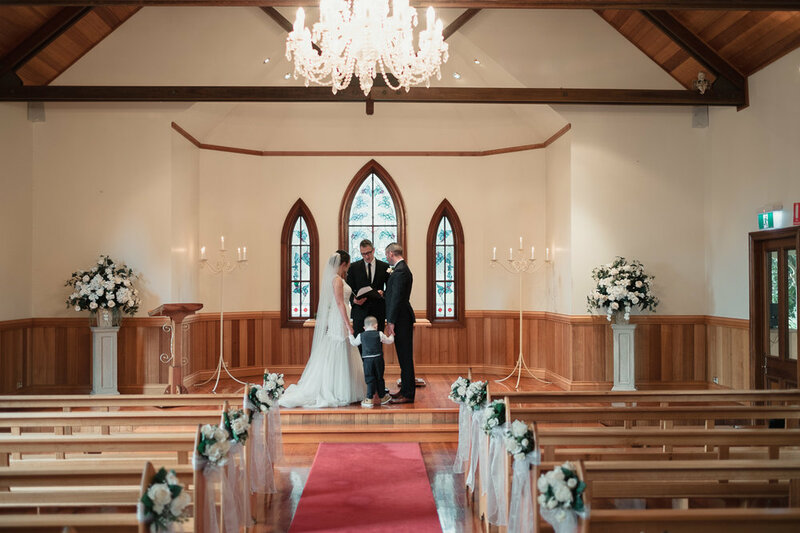 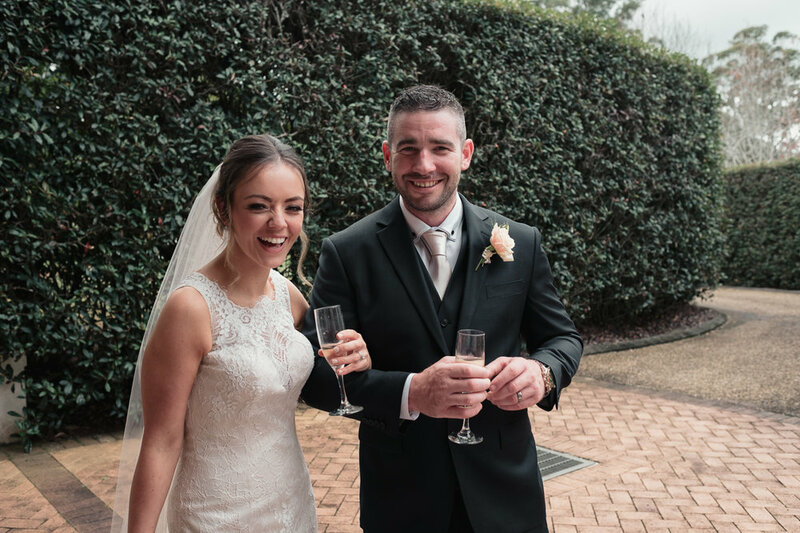 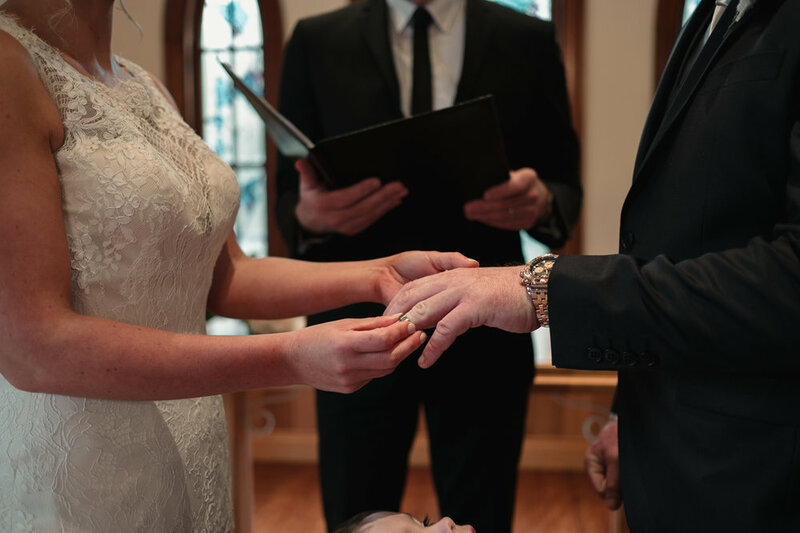 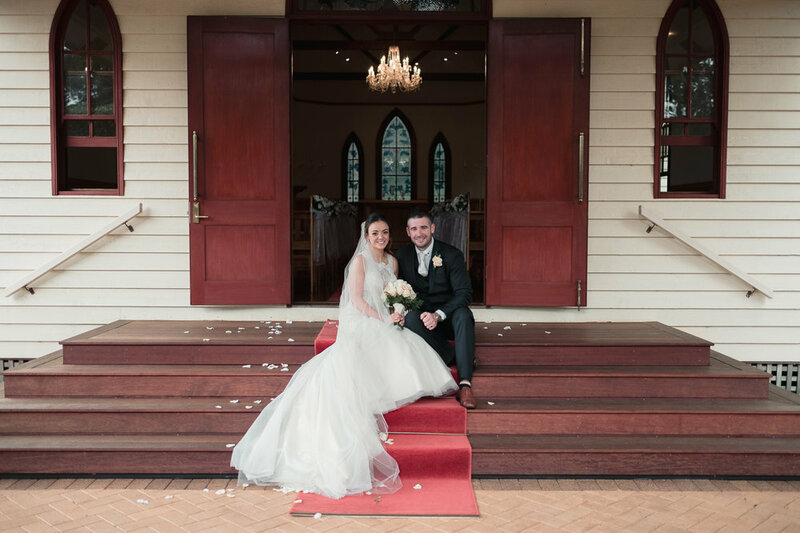 Amanda found the perfect location for her and Sean and decided to book the stunning Tamborine Gardens Chapel, at Tamborine Mountain for her ceremony & and also her accommodation in one of their on site cabins. 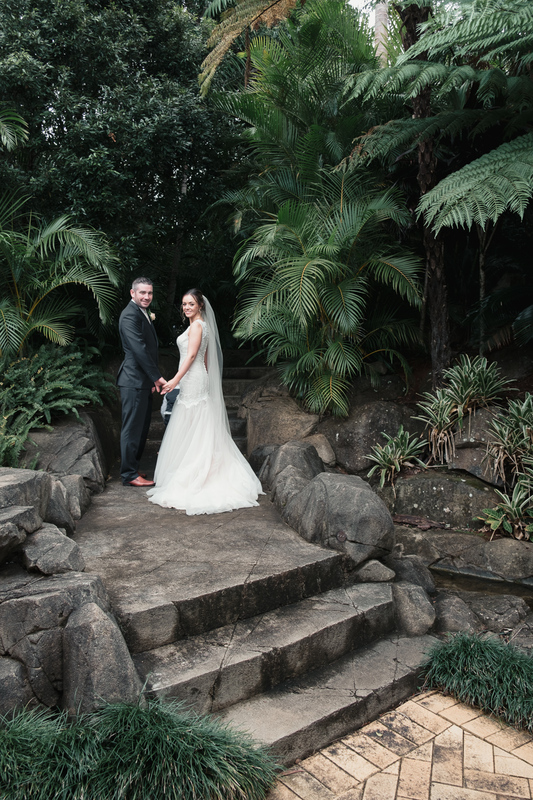 The small family of three flew up from Sydney for her dream elopement - with a quick pit stop to visit the nearby theme parks on the way from the airport! 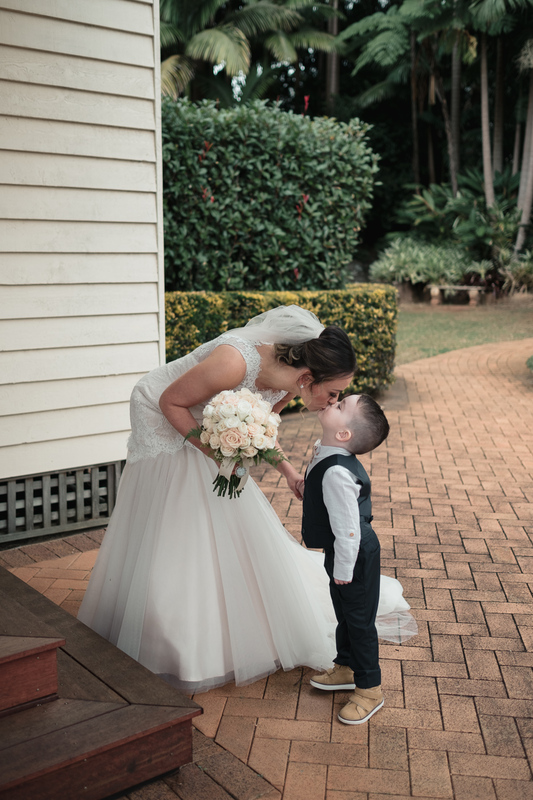 What an awesome fun afternoon we had exploring Tamborine Gardens, and what a lovely family! 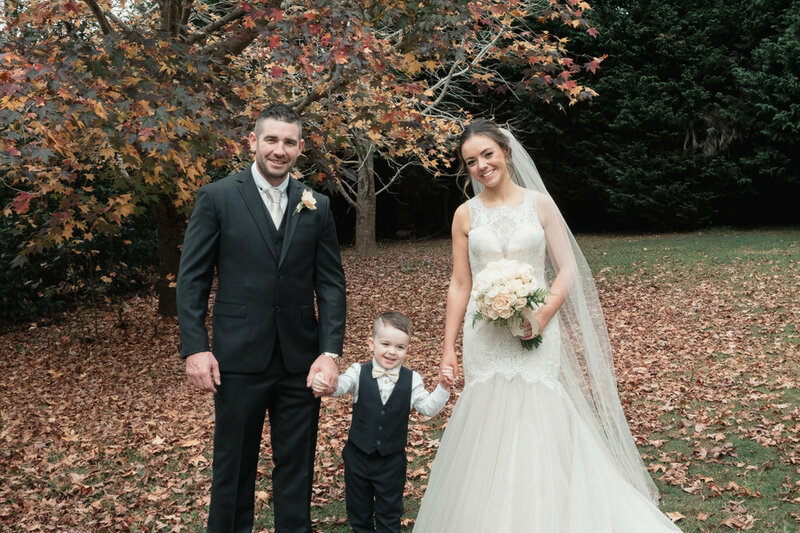 We wish you all the best!